Besides Vietnam visa on Arrival with a short period, you can get a long period type of visa. 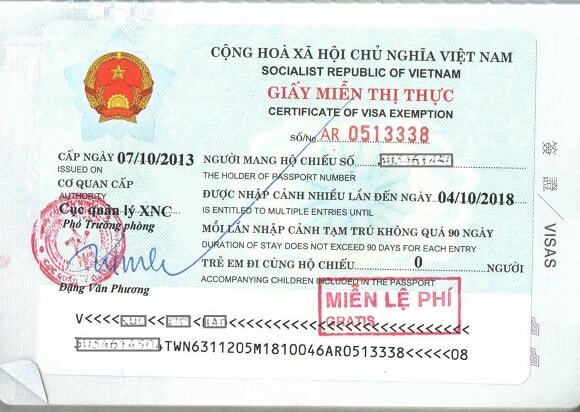 5 year Vietnam visa is also called visa exemption. In case you want to enter Vietnam for several times, you and your parents have Vietnam origins, you can apply for 5 year Vietnam visa, even you are in UAE. 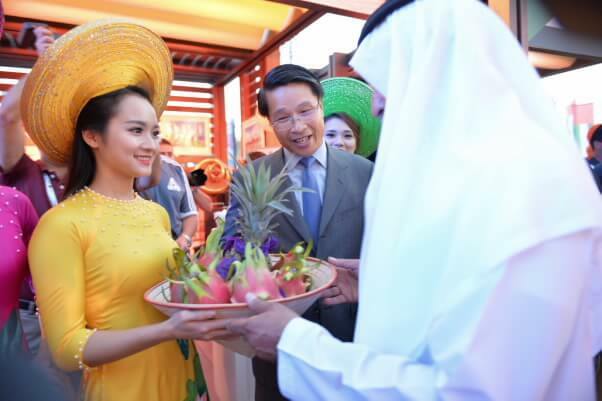 UAE (United Arab Emirates) passport holders who are married to Vietnamese people or have Vietnamese relatives can apply for a 5 year Vietnam visa. This kind of visa allow you to stay in Vietnam for 90 days, when it expires you may leave or apply for a stay extension. 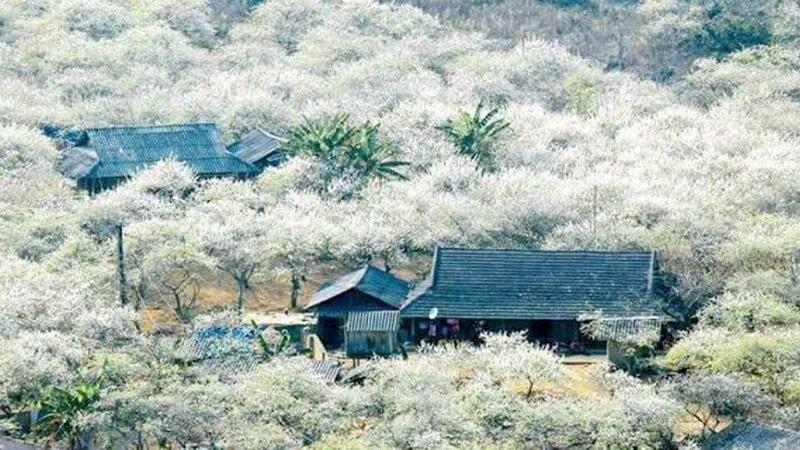 Most people consider this an opportunity to visit a neighboring country and then comeback. To get this visa, you usually do not need too much but have to come in person to apply. Of course, do not forget to bring the fees, charges may vary, so be sure to bring extra cash in case. Passport: Needs to be valid for at least 1 year (attached with a copy for the competent authority to save, your present Vietnam visa needs to have at least 7 days remaining. 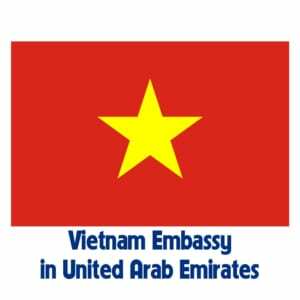 For further information, please kindly access the website Vietnam Embassy in United Arab Emirates, it is provided for news and service purpose. Direction: After entering the building, you should go straight to the counter 14 (no need to pick up and wait), give them your application and documents and they should know what to do. Then, go to the counter and wait on a nearby chair until they call your name to pay for fee (either in VND or USD). The entire process is simple and it will take less than 30 minutes. 7 days later, you should return to the building and go straight to the counter indicated on your receipt, show them the receipt in exchange for your passport to get your 5 year Vietnam visa. 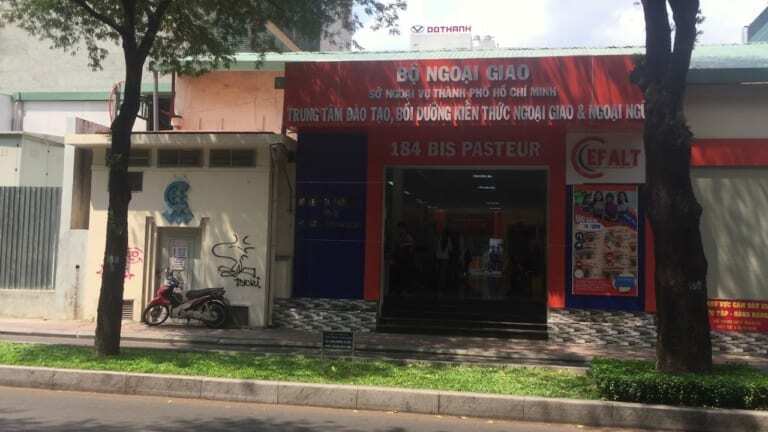 This is an experience that there are people lurking around the Vietnamese Department of Immigration who will offer to take care of everything for you for US $150. Some people thought they could save money by doing it on themselves and refused help and ended up spending a lot more time and money than anticipated. In the end, they could only save $0.79 and had to take hours off of work over a series of weeks.